The week before Memorial Day has been designated National Healthy and Safe Swimming Week. Healthy and Safe Swimming Week 2016 will take place May 23-29, marking the 12th anniversary of this observance. Each year, Healthy and Safe Swimming Week that focuses on simple steps swimmers and pool operators can take to help ensure a healthy and safe swimming experience for everyone. It focuses on the role of swimmers, aquatics and beach staff, residential pool owners, and public health officials in preventing drowning, pool chemical injuries, and outbreaks of illnesses. It highlights swimmer hygiene and the need for swimmers to take an active role in helping to protect themselves and prevent the spread of germs. These messages are reinforced by health promotion materials that educate the public on how to prevent Recreational Water Illnesses (RWIs). Public health professionals can find various materials to help them inform the public, media, community leaders, and others about Healthy and Safe Swimming Week. These resources are meant to assist public health professionals engage their target audiences and increase awareness of this yearly observance. To support your efforts and promote healthy and safe swimming, find the 2016 Healthy and Safe Swimming Week toolkit here. Additionally, the following printed healthy and safe swimming promotion materials are available for FREE: Healthy Swimming brochure and pool chemical safety posters. Finally, if you would use FREE pool test strips to promote healthy swimming, please send an email to healthywater@cdc.gov that includes your work mailing address and how many test strip kits you could ideally use. To receive email alerts about the addition of new resources to the Healthy Swimming website and updates to currently available resources, go to the Healthy Swimming homepage and enter your email address in the “Get email updates” box on the right side of the page. For non-CDC opportunities to promote healthy and safe swimming, check out the Dr. Neil Lowry Memorial Award and the World’s Largest Swimming Lesson. Recreational water illnesses (RWIs) are caused by germs spread by swallowing, breathing in mists or aerosols of, or having contact with contaminated water in swimming pools, hot tubs, water parks, water play areas, interactive fountains, lakes, rivers, or oceans. RWIs can also be caused by chemicals in the water or chemicals that evaporate from the water and cause indoor air quality problems. Diarrhea is the most common RWI, and it is often caused by germs like Crypto (short for Cryptosporidium), Giardia, norovirus, Shigella, and E. coli O157:H7. Other common RWIs include skin, ear, respiratory, eye, neurologic, and wound infections. Children, pregnant women, and people with weakened immune systems are most at risk for RWIs. More information about RWIs can be found on the Basics of RWIs page. If you live in a state or area with the mosquito that spreads the Zika virus and you are concerned about Zika, learn how to build your own Zika Prevention Kit. Your kit should include items that will reduce your risk of getting Zika. 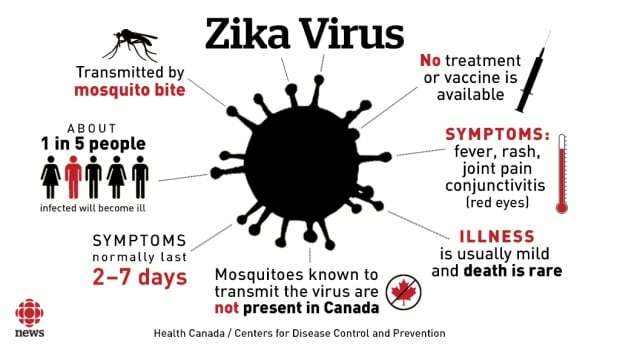 Reducing the risk for Zika is particularly important for pregnant women.